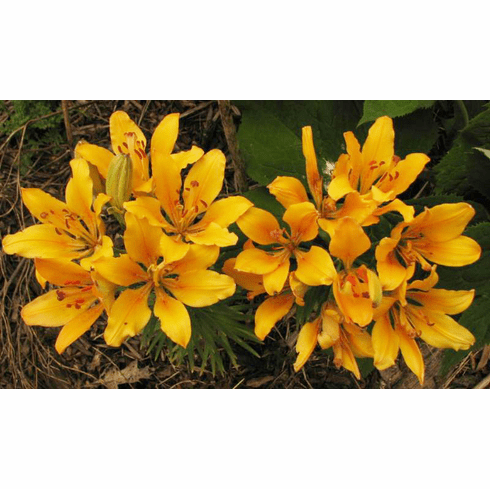 A shorter growing lily, the gold flowers are unique to this variant. Photo Copyright Gene Mirro, all rights reserved. Used with permission.